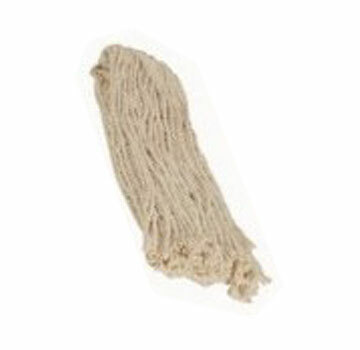 #16, 4-Ply Cotton Mop Head 16 Oz. #16 SIZE , 16 OZ. 4 PLY COTTOM, WET MOP HEAD. PRICE/EACH. CLOSE OUT SALE. QUANTITY LIMITED.